It’s been one hell of a year…I went from having a job that paid my bills and then some to having to work four just to keep up. I wrote for a bunch of awesome sites including MTV Geek (RIP) and even found the time to keep this little blog afloat. The top 5 posts from this year actually have some guys from 2012. You all really loved you some Pierce The Veil and Get Scared. Should I talk to them more often? Three interviews and two reviews topped Golden Mixtape’s posts this year – it’ll be interesting to see what 2014 holds. It’s that awkward moment between calendars. Two are open on my desk because this week is split between a year that’s still holding on and one that’s ready to begin. Let’s all hope we can keep our promises to ourselves and be better in 2014 – this is an unlikely lie though. 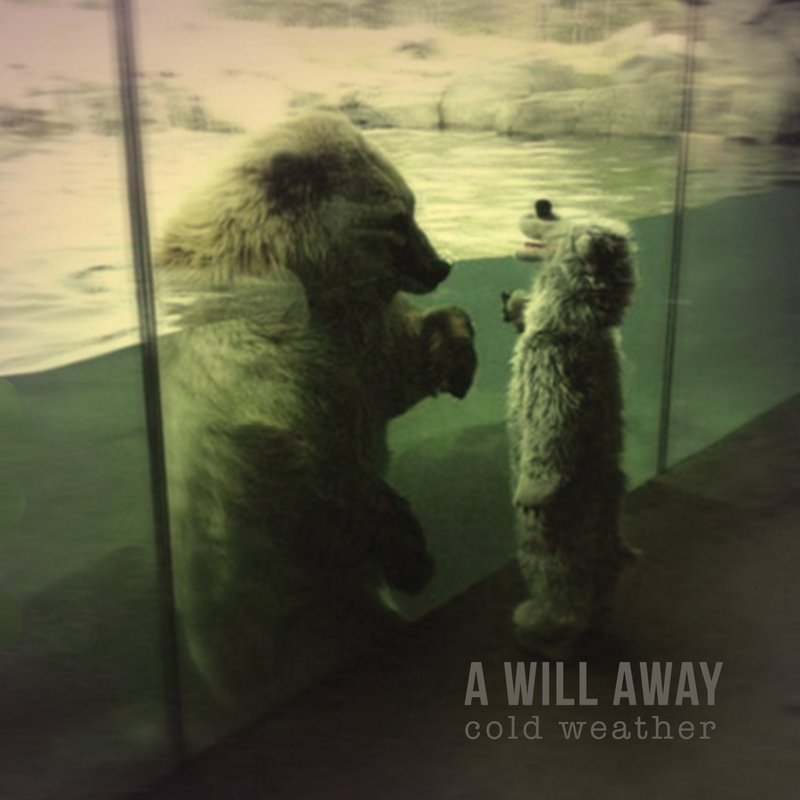 Instead of dwelling on future broken resolutions, I’ll just stick with A Will Away’s Cold Weather because although late in the game in 2013, I’m going to spend a lot of the next year listening to this record. The only thing that bums be out about this record is that A Will Away is an east coast band and it might be awhile before I get to see them in my neighborhood. Other than that, I’d recommend this record for anyone who frequents Absolute Punk for bands like TFT and Anarbor. If that’s you, check out Cold Weather, out now on Giant MKT.